There are many ways to generate income from your blog. You may be aware of some of the more typical strategies like earning affiliate income, hosting ads for ad revenue, maybe even coaching your audience, providing services, and beyond. But, let’s not overlook the simple but effective need for easy digital products. These gems aim to solve your audience’s needs with one click. I can tell you simple, easy, and problem-solving digital products are effective because it’s one of the main sources of our business revenue here. Why create printables or digital downloads? If your audience and readership are anything like the rest of the world, then they love “easy”. If your simple digital download can be easy to get and solve a problem, then why aren’t you creating and monetizing them already? If you have an idea for something helpful and can list it out on paper, use google docs, or create a spreadsheet from this idea, then you can create a printable. No graphic design skills are needed. If you’re self-conscious of the design aspects of your printables and digital products, you can always outsource the design for future plug-and-play. What kind of digital downloads can you create and sell? From 200 page eBooks to single sheet checklists, the sky is the limit. If you’ve stumbled upon an idea that will help people, someone will probably pay for it. You’ll find that you can quickly create products if you focus on what you know. 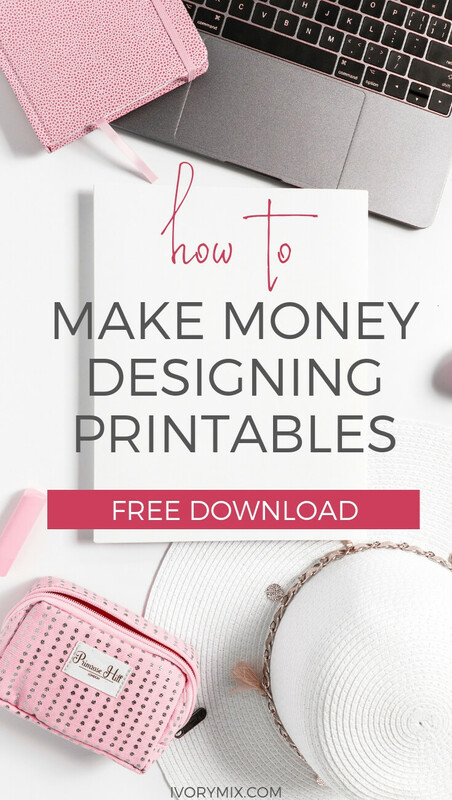 If you find that you’re passionate enough to create printables quickly and often, then you don’t even have to sell every printable or digital product you create. Often times, I create digital products as freebie incentives that help generate more subscribers on my email list. What tools can you use to make printables? Want to see what Picmonkey is all about? You can sign up for a free trial here. Where can you sell printables? 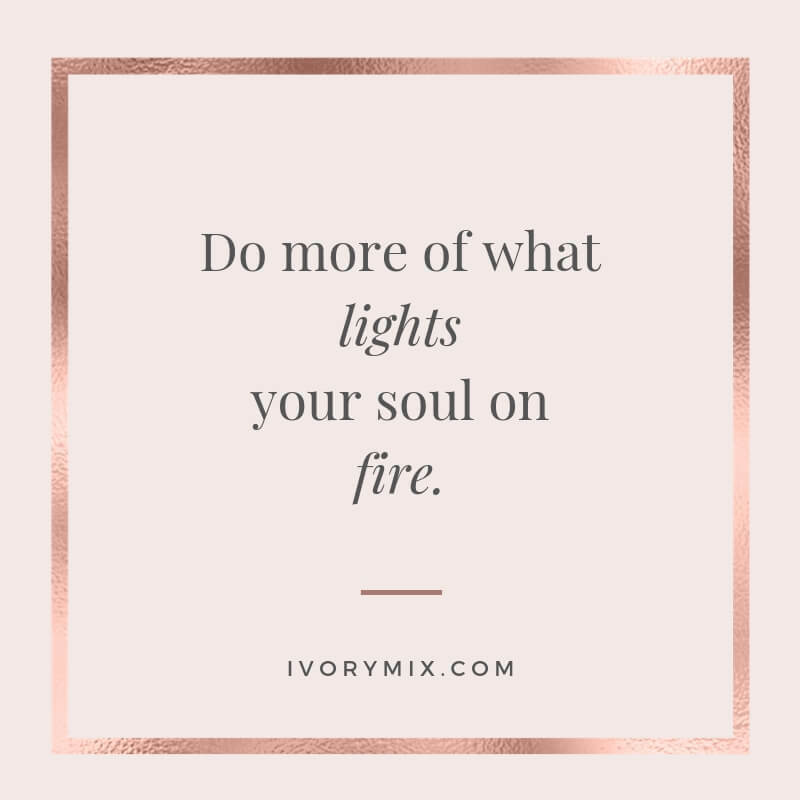 When I first started my digital product business, I looked into everything from Zazzle to Etsy, but enough of the right hard work, I eventually found my best success through my own self-hosted website. If you’re like me and how I first started, you may just want to create what you love and not worry about monetizing. I get it! When I first started my stock photography as fun projects alongside my blog, I didn’t monetize it at all. I just wanted to get it in the hands of people who would make good use of my creation. If that sounds a lot like you, then a different monetization plan may be in order. You can then offer your printables as freebies that people receive once they sign up for your email list and newsletter. Then, you can write blog posts about the challenge your printable solves and place ads or sponsored content on the blog. 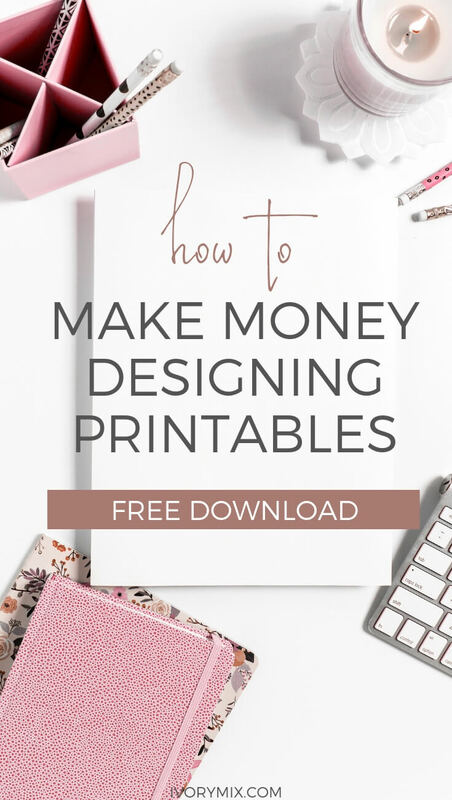 This strategy is a passive way to monetize your printable creations. One way to find a sponsor for your web site and Get paid for your great content is through shareasale.com. Don’t forget that you can also place affiliate links like those found through the Amazon Affiliate Partner Program on your blog post too. For example, if you create printable art, you can blog about the 5 best ways to decorating an office wall and mention a Frame. You would then place your Amazon affiliate link here and if your reader clicks, you have the potential to earn some income from their purchases. Another way to generate income from your printables is through the online courses you create. Printables, like checklists and workbooks, make great bonuses or upsells that you can add on to any online course you create. You’ll not only be making use of your skills but you’ll also be improving the learning experience for your students. I create online courses with Teachable and simply upload my printables as a bonus PDF. 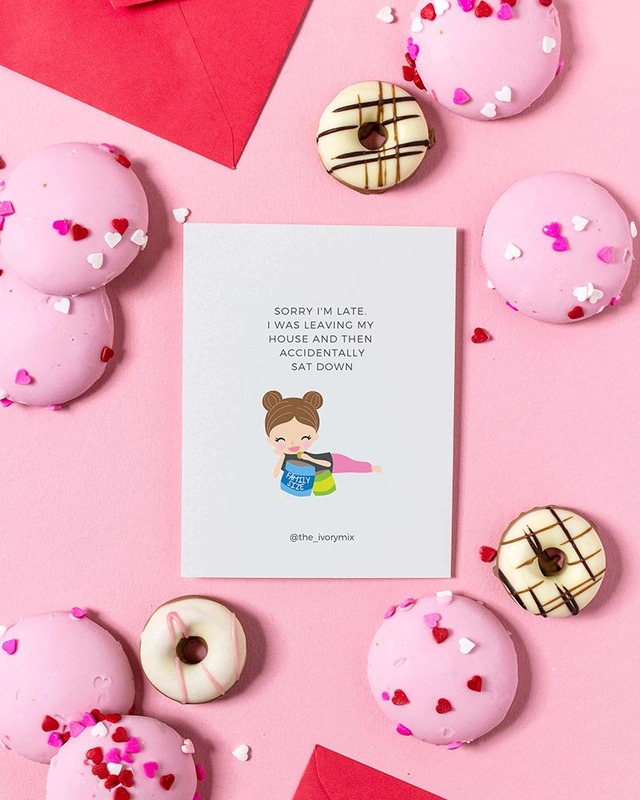 Once you’ve created your printables and digital products and you’re ready to share, you’ll want to take advantage of your graphics but if I could give you some advice, don’t share a screenshot. Instead of a screenshot, you’ll either want to print it out and take a photo or will want to place a screenshot of your printable design onto a stock photo. According to Pinterest, photos of products in lifestyle settings get more clicks. This is why I create stock photos specifically for digital product creators who have printables or online courses. You can grab 550 free stock photos from our free stock photo library here. There are many obvious ways to use stock photos for printables if the photo has a place specifically for your paper design. Don’t neglect other photos that may work just as well! Here’s a tutorial showing how you can use more stock photos for mocking up your printables and digital products. Ready to get started monetizing your digital products? One of the best places to start is with this free downloadable ebook showing you exactly the steps for creating a digital product business. That video was exactly what I needed! The shadow tip will help me with so many things. PicMonkey is so much fun and I would love more of your quick tutorials. Do I really need anything more than PicMonkey for printables?